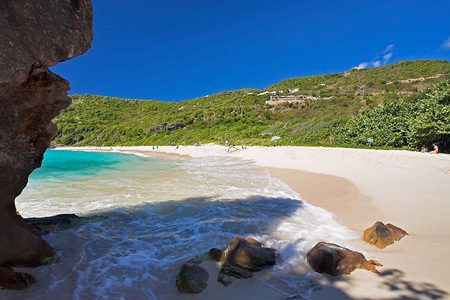 St. Barth Properties Sotheby’s International Realty is in the Top Ten! I blog about St Barth and all of the happenings as well as villa rentals and hotel accommodations but I haven’t really touched upon the real estate aspect. 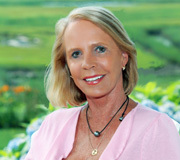 So many people fall in love with the island that purchasing property here comes naturally to some of them. In case you did not know we also sell real estate. St. Barth Properties Sotheby’s International Realty was recognized by the Sotheby’s International Realty® brand for having one of the top sales in its network two months in a row! We received the honor for the month of April and today we were advised that we also made the Top Sales list for the month of May! We earned the recognition for the sale of Villa La Calanque which is located in the gated community of Mont Jean and was included in the brand’s monthly Significant Sales brochure featuring 10 of the top sales in its network for April 2011. This 7 bedroom villa boasts direct access to the beach on Marigot Bay and is already undergoing significant renovations by its new owner. 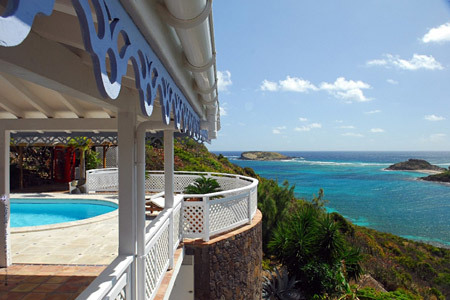 Today’s announcement for Top Sales named St. Barth Properties Sotheby’s International Realty in the brand’s monthly Significant Sales brochure featuring 10 of the top sales in its network for May 2011. May’s Significant Sale featured Villa Cocoland which is located the much sought-after area of Pointe Milou. This two bedroom villa is privately situated on the hillside and offers sensational views of the sea, the island and the sunset. Villa Cocoland is available for rent and is very popular with our clients. Vice President Tom Smyth heads the sales referral network in our USA office and Directrice Pascale Minarro is in charge of the sales division in St. Barth. They make an excellent team. According to Tom, “The buyers are definitely back and our first six months of sales has been fantastic. 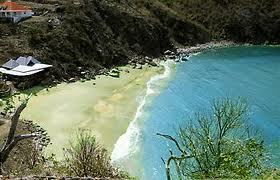 St. Barth is such a wonderful place to purchase property. It is a very good investment because the island is so stable and of course so special”. He went on to say, “We honor the privacy of both our sellers and our buyers and keep that information confidential out of respect for them”. We offer a private website for interested buyers so that they may monitor our inventory. 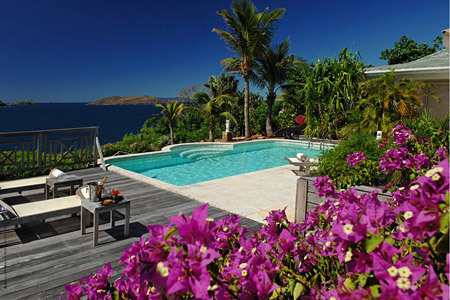 For a sampling of available properties and to register for your own site visit: http://www.stbarth.com/realestate.htm. You may contact Tom Smyth at Tom@stbarth.com. SBP Nov 10, 2011 Party – Save the Date! Now that the 4th of July and Bastille Day are behind us, it’s time to think about the next party! 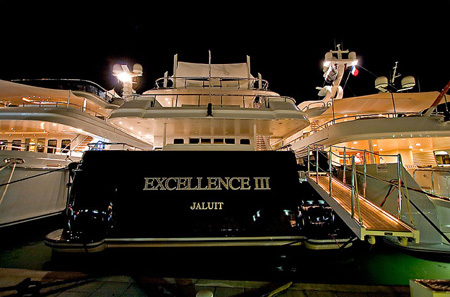 St. Barth Properties announces its annual beachside bash will take place November 10, 2011. It’s a casual, private party for our guests, owners and partners who will be on the island during that time. We value these relationships highly so, why not celebrate the start of the new season and the arrival of our new Live your Dream® Catalogue by throwing a party? Christine Gordon and Soley have signed on to entertain us so be ready to dance when the song inspires you to boogie (or slow dance if you are feeling romantic). Christine sings Jazz Favorites, R&B Classics, Motown Favorites, and is sure to bring you to your feet with her Dynamic Disco Set! Soley is a Spanish-French guitar player and singer. He often plays in different venues around St. Barth and people flock to see him. You will surely enjoy listening to him. He and Christine will also perform together which is a real treat. Many people plan their vacation a around the party so don’t miss out. It is always a great time! Would you like to learn about rhum? 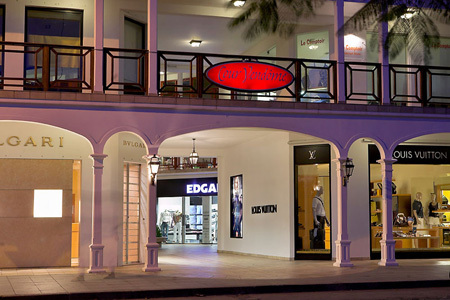 There is a new very sophisticated boutique in Gustavia that recently opened. The owner, Mikaël Silvestre is a professional soccer player who played for Manchester United and is presently playing for the German team Werder Bremen. He has taken the time to start a fascinating new business in order to cultivate the Guadeloupian rhum agricole enthusiast. (Stay tuned… I will be blogging about the amazing experience that he has created). But for now, plan on attending a rhum tasting event. 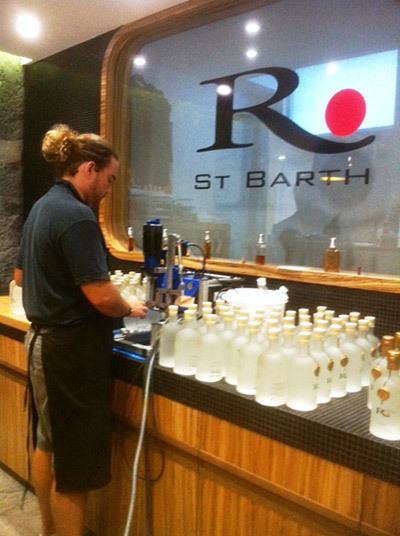 The staff will speak about each of the rhums and offer tastings while educating you on their distillation process and what makes R. St Barth unique. We plan on hosting it November 11 and may add a second evening Nov 12 as we are limited to 40-50 people. Be sure to RSVP to both events as soon as you have arranged for your villa or hotel accommodation with us. To do so, just email reservations@stbarth.com. If you have the time to extend your stay to the following week, please plan on attending our annual Beaujolais Nouveau party which will be held at precisely at 7:01 pm on November 16, 2011 at Le Cellier du Gouverneur in Gustavia. Be one of the first to taste it! I hope to see you in November! Where in the world would a dentist want to be in January, 2012? When it is snowy up north what’s a dentist to do in order to escape from the cold and earn CEU’s at the same time? Come on down to St. Barts! 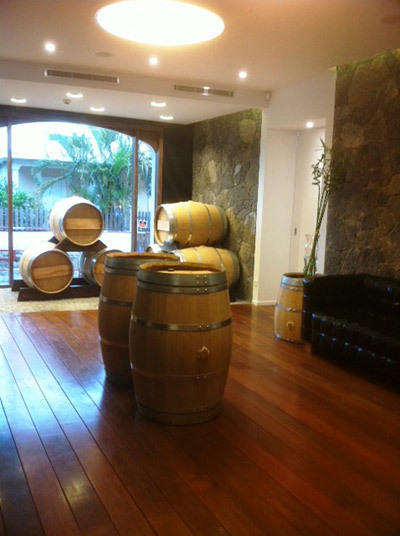 The St. Barth Dental Association welcomes you. Mark your calendars. The upcoming meeting will be held Monday, January 16, 2012 through Friday, January 20, 2012. The keynote speaker is Jack Hahn D.D.S. and the course being offered is INCORPORATING IMPLANT DENTISTRY INTO YOUR DAILY PRACTICE. The classes run from 8:30 am to 11:30 am each day and are held in the Capitainerie (Harbor Master’s building) which is located on the quai. When you take your morning break, go out on the balcony and marvel at the amazing yachts that will be docked right in front of you. Other events such as a welcome reception, a cocktail hour with wine tasting and a farewell dinner are also included. As many of you already know I am married to a dentist. 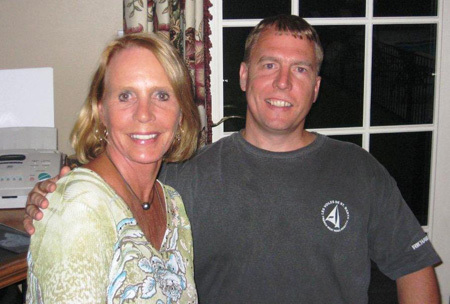 My son, Mark Smyth is also a dentist and bought my husband’s dental practice a few years ago. Although Steve is retired, he keeps up with the latest in dentistry because he is now a consultant and expert witness on court cases involving dentistry. Dentists must take continuing education courses in order to renew their licenses. Please join us for a very fun week of challenging education and relaxation. 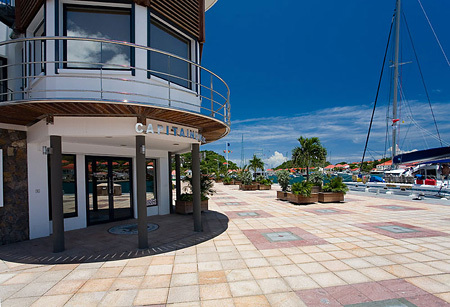 This annual meeting affords dentists and family members the opportunity to discover the uniqueness of St Barth with its beautiful beaches, outstanding restaurants, sidewalk cafés and designer boutiques. Spouses do not mind visiting the boutiques while their significant others are learning some new techniques. All guests of St. Barth Properties will also be invited to our weekly cocktail party held on Tuesday evening January 17 from 6:30 to 7:30 at Bonito restaurant overlooking Gustavia’s beautiful harbor. See you there! For more information and registration: http://www.stbarth.com/sbda2012.shtm.